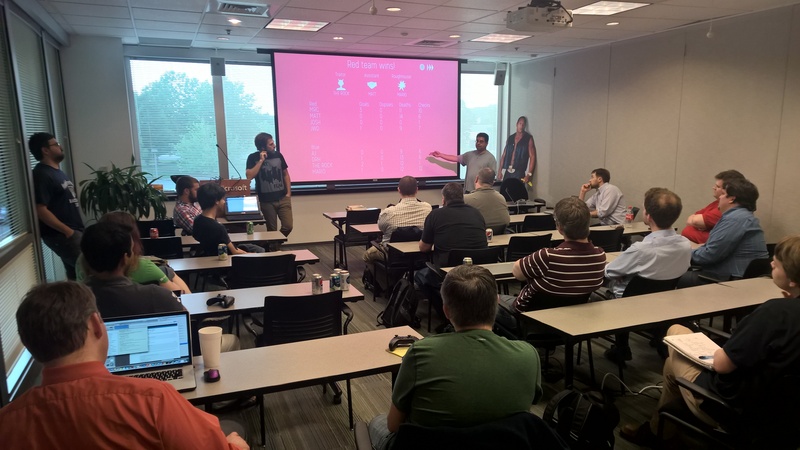 At this week’s Philly Game Works meetup, local Philly game devs, PHL Collective, spoke about their experiences with writing a local multiplayer game using Unity. 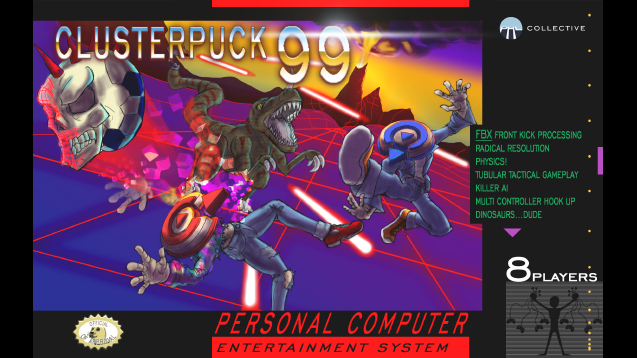 Their latest title, Clusterpuck99, is already available on Steam and is headed to Xbox One through the ID@Xbox program later this year. Additionally, the team also realized their missed opportunities, and spoke about it in detail. The Collective was also aware of their biggest shorcoming: lack of online multiplayer. They also went into further detail about why online multiplayer would be so difficult. When it was time for the audience to ask some questions, they weren’t shy either. “What was the most successful marketing event for you?”, was the first to come out. Towards the end, they also talked about the valid of rapid prototyping and how to pitch. In this particular case, they put together a simple prototype in two days for Cartoon Network, along with a pitch document, and the team seemed to enjoy it. 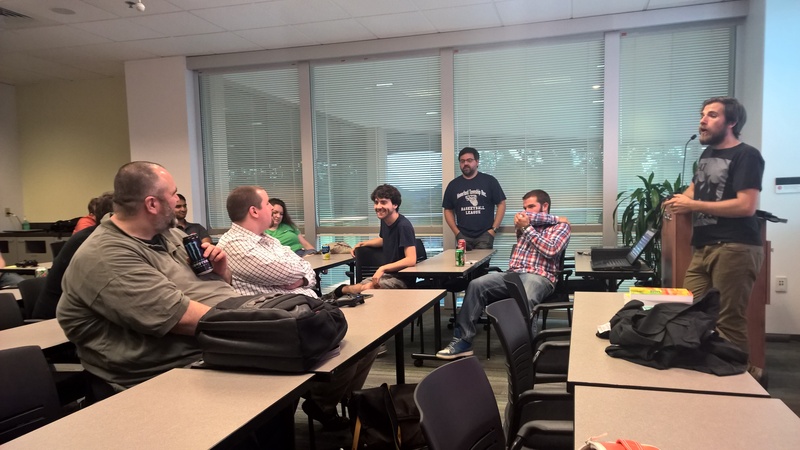 The evening concluded with 8 players in the audience to play at once to win some prizes. You can follow them on twitter at @PHLCollective or visit their site to find out more. Did Cartoon Network fund the game? Was the pitch successful? If so, how much in funding did PHL Collective receive? Was their 2 day old prototype the start of their game or had they been working on it already or for a while at that point? Does being a part of ID@XBox come with funding or something else? How much time and money would it have cost or was it estimated to cost them for online multiplayer? I can get the guys from PHL Collective back in here to answer some of the other questions. For ID@Xbox, it does not come with any kind of funding. You do receive two free developer kits once you are in the program, though.